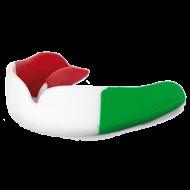 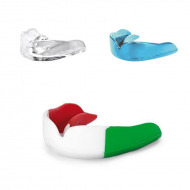 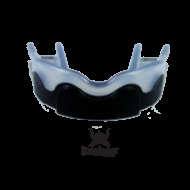 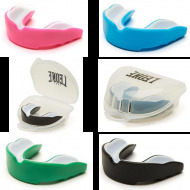 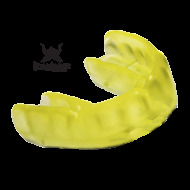 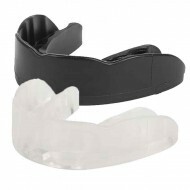 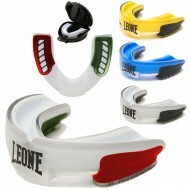 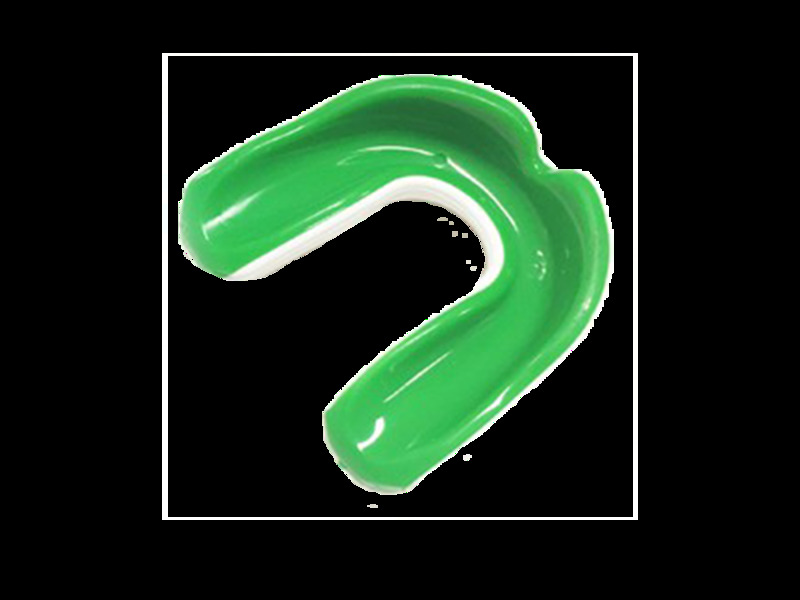 > Protections>Top>Mouthguard>Mouthguard Leone 1947 " Powerguards"
-Put your mouth guard for 90 seconds in a boiled water, without touching the bottom. 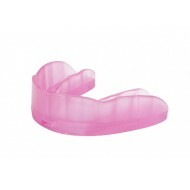 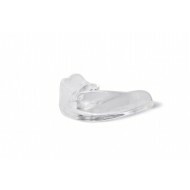 -Take it, then soak the 1 second in cold water to cool the upper layer of the gel. 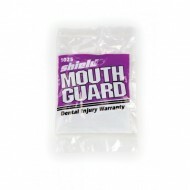 -Insert protects your teeth in your mouth and bite the bullet pendant 20 seconds. 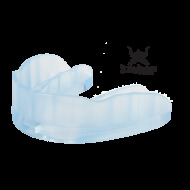 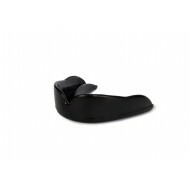 -Diving protects teeth for 30 seconds in cold water to harden the gel and keeps borrowing your teeth. 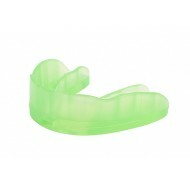 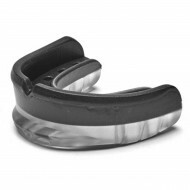 If the cast is successful your mouth guard held alone with your supervisor when you open your mouth jaw.